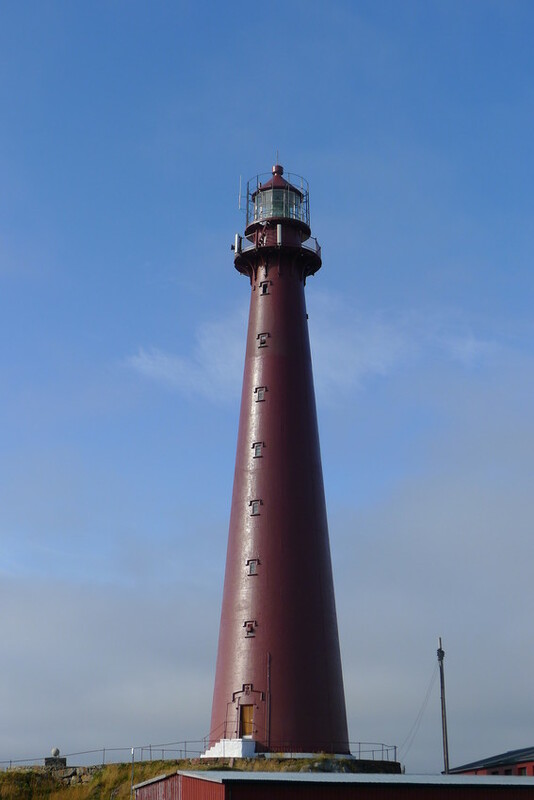 Andenes lighthouse was established in 1859. It is made of iron cast plates, and is one of the first and tallest of it´s kind. The original french lens of 2nd order still rotates in the lighthouse.The lighthouse was electrified in 1953 and automated i 1978. Dwellings and other buildings that were a part of the lighthouse station are today demolished or sold.